The definition of royalty free music denotes a onetime licensing fee. This form of licensing differs from the traditional one in that earlier, licensing was paid for every minute, second and moment of use of a particular work of music. But the term can be misleading. Royalty free does not mean that broadcasting time, for example, is completely free. Networks and radio stations pay for a license that allows them to broadcast that music at particular times and at particular moments. They are required to keep track of the number of broadcasts on a cue sheet so that music broadcast can be recorded properly and then, royalties are distributed accordingly to the musicians, composers, and music publishers. In other words, royalty free music means that you pay in this case a onetime licensing fee, but to use in your own productions regardless of how often you use it. Still, in this manner, royalty free music is made more accessible to the common public. Whether you are a teacher in a classroom who would like to make presentations more dynamic, a student working on a project, a friend working on a special present, or if you are trying to find the right way to propose by creating the appropriate mood, royalty free music helps you achieve your goal. Royalty-free means not that the piece of music is free to use. The most royalty-free music tracks are registered with a domestic or foreign collecting society. This means that the use of a piece of music must be reported with a registration form (=cue sheet) to the local collecting society, e.g. ASCAP. When using royalty-free music in commercials or advertisements, although the use of the license price is often limited but already clarified, so that there will be no complicated negotiations with rights holders muß (pre-cleared music). That’s why this is called rather Production Music. or Stock Music. But Stock Music is often music where the composer is not registered with any domestic or foreign collecting society. 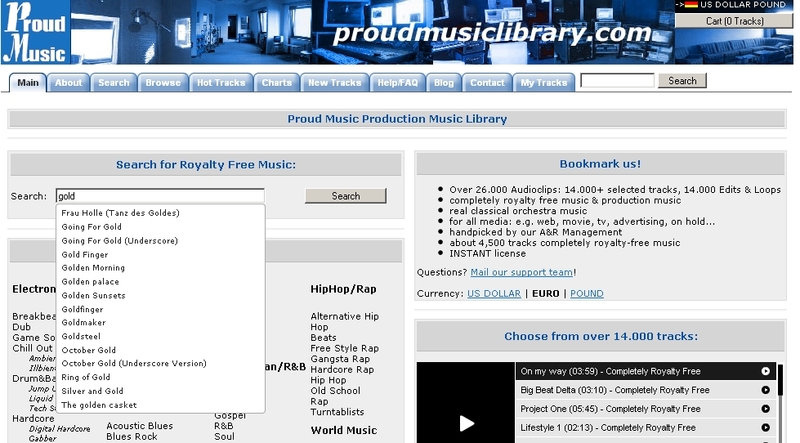 In the Proud Music Library you find this music under the label “completely royalty-free music”. Posted on 28. February 2011 16. March 2015 Categories FAQ, General, General Questions, Glossary, Legal Questions, Royalty Collecting SocietiesTags broadcast, composers, music publishers, musicans, network station, radio station, royalty free musicLeave a comment on What is Royalty free music? Showreel by Imagine People with Music by Manuel Kempter. Imagine People produced a corporate film to promote the myriad of areas covered by their projects. 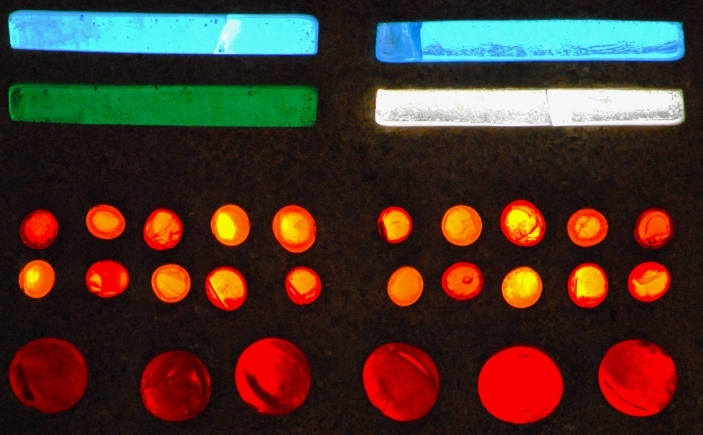 They selected electro-pop music for its background, which is a form of granular synthesis created through sampling. In this particular showreel, the group from the Netherlands chose a work called “Doll Shopping” (completely royalty free music) by Manuel Kempter, one of the composers you can find in the Proud Music Library. Showreel Imagine People from Imagine People on Vimeo. Posted on 3. February 2011 Categories corporate video, ReferencesTags corporate film, electro pop, Imagine People, Manuel Kempter, NL, royalty free, royalty free musicLeave a comment on Showreel by Imagine People with Music by Manuel Kempter.